Let’s describe the way this advanced product options Magento extension works in a few words. 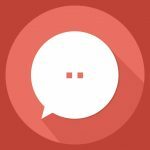 As you might have guessed from the name of the module, with the MageWorx Product Custom Options Templates, you can create product custom options templates and assign them to any chosen products by product ID or product SKU. Thus, you eliminate tedious routine processes from your daily duties. Note that you can create multiple templates, so arranging custom options may be very precise. Moreover, each template can contain various options. Furthermore, it is possible to determine the format of each custom option field. It can be a text area, a drop-down menu, a checkbox, a date field, and more. Besides, both MageWorx Product Custom Options Templates and Advanced Product Options allow you to manage already created templates. You can easily edit your templates and delete those you do not use anymore. 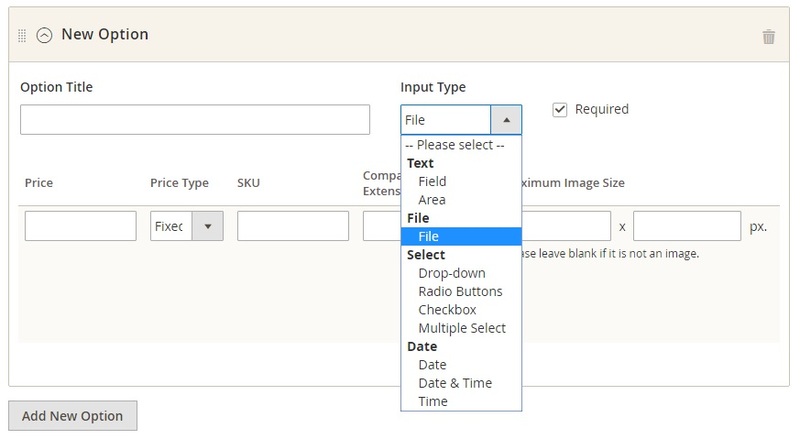 It is even possible to enable or disable custom options display in the frontend with this Magento 2 product options module. To view and manage your custom options templates, as well as add new templates, go to Stores → Other Settings → MageWorx Option Templates in the Magento admin. You can rearrange the existing order of columns, show/hide columns, apply filters and sorting, search items by keywords, set the maximum number of templates per page, as well as use mass actions (delete or edit). While creating a new template, you have to deal with the three following settings sections: Options Template Settings, Products Relations, and Customizable Options. In the Options Template Settings tab, you should specify a template name. The Product Relations tab lets you choose the way you assign templates to products (in a product grid, or by product IDs and SKUs). The most exciting part of the extension (and the most useful one) is represented with the Customizable Options tab, where you add new custom options. Here it is possible to add multiple options. You should specify the title and choose a necessary input type (there are four categories: Text, File, Select, and Date). Depending on the input type, you have to deal with different fields. Besides, it is possible to make each option required. If an option is marked as required, on the frontend, it will be obligatory for customers to select one of the available variants to proceed to checkout. Unnecessary options can be deleted by clicking the empty bin icon in the top right corner. Below we will show an example of options configuration and how it affects the frontend experience. As for general configuration settings of the extension, you will find them in the Stores → Settings → Configuration menu. Here you can hide all custom product options with one click. 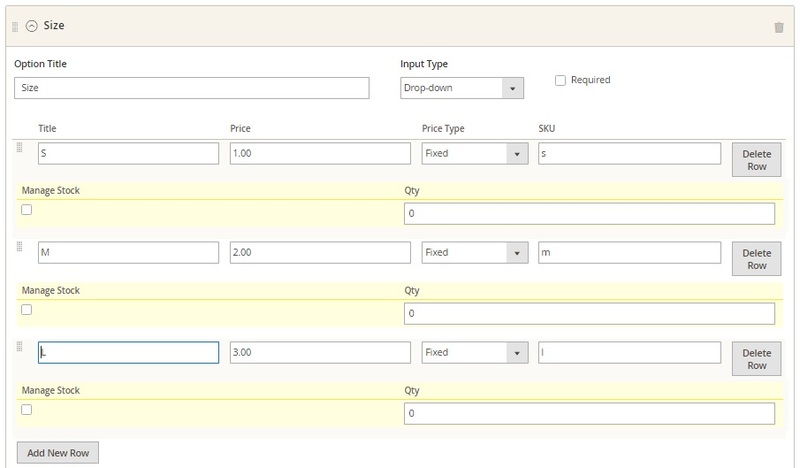 The drop-down menu related to an item size now displays custom options that show a surcharge for each size. custom option values for different store views. Neither MageWorx Product Custom Options Templates nor Advanced Product Options is a complicated tool. 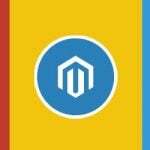 Instead, both are very useful extensions that add missing functionality to Magento 2 and 1. 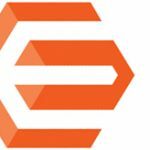 The price of Magento 2 module is $99, while its Magento 1 counterpart costs $249. MageWorx promises to provide lifetime extension updates and bug fixes for free. Furthermore, you may get a 50% discount while upgrading from Magento 1. Note that there are many updates planned for the Magento 2 module, for example, template import/export and custom options values for different store views. These are good reasons to purchase MageWorx Product Custom Options Templates and start the exploration of the extension.